A flourish of beautiful blooming nail color! 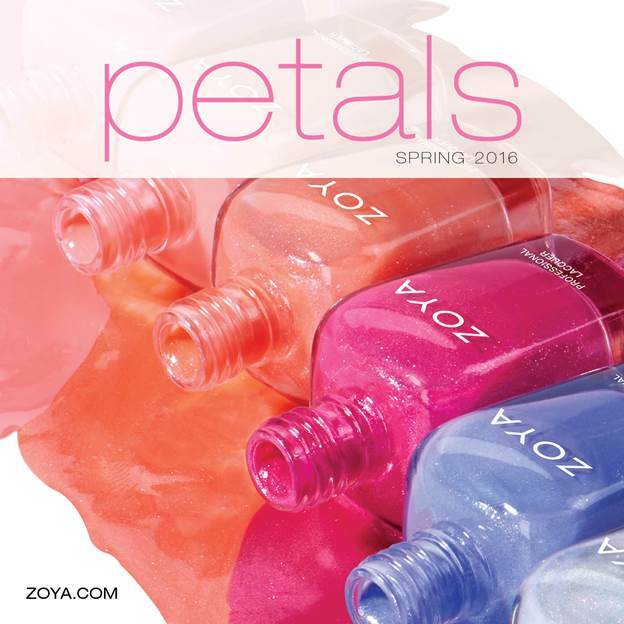 Introducing Petals, the latest color collection from Zoya Nail Polish just in time for Spring 2016. Inspired by the gardens of spring, this fresh and vibrant collection invites you to revel in the beauty of the season! · Leia - ZP835: Sheer opalescent white with flecks of fuchsia, green and gold. Just as beautiful alone as it layered over your favorite spring shades! mimicking the look of spring flowers in the morning. · Azalea - ZP837: Classic spring pink with a captivating white and fuchsia flash. · Zahara - ZP838: Brilliant shimmering coral made modern with an opalescent effect. PLUS, SPECIAL EARLY BIRD COMPLETE COLLECTION PRICING OFFER! Zoya Petals Collection Set includes one (1) ea. of all six (6) new Petals nail polish colors in a full size (0.5 oz) bottle. Offer not available as open stock color. $60 Retail Value/$10 ea. 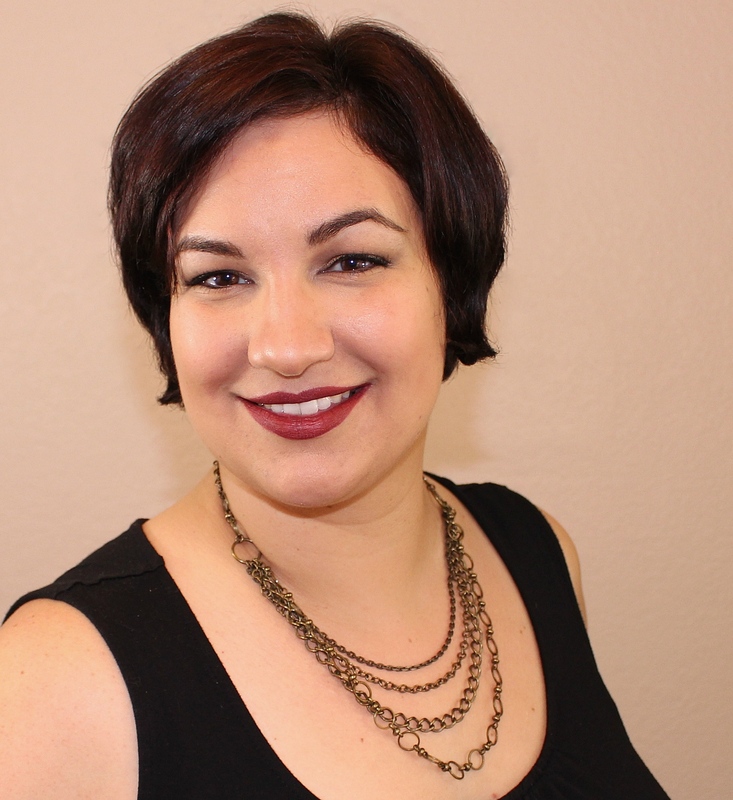 *Details on Zoya.com. BIG5FREE Formula: Zoya Nail Polish contains no formaldehyde, formaldehyde resin, toluene, dibutyl phthalate or camphor.